Are you unable to update Windows 10 system or laptop due to error code 0x80248007? If yes then don’t worry as you can fix this issue without calling any professional. This error appears and prevents users from downloading and installing any update via Windows update section. If you think that after some attempts this error will go disappear then you are wrong as you need to apply below given methods in order to fix error code 0x80248007 update error. Here, in the below section of this bog, you will get to know how you can fix 0x80248007 Windows Update Error in Windows 10. These steps are very easy to try and you don’t even have to take any technical help from experts. So, do not avoid trying these steps and make your PC run perfectly even without any issues. Step 1: You need to run Windows Command Prompt with admin privileges, go to the Windows search box and enter command prompt now Right-click on the Command Prompt from the available result, and select Run as administrator. Step 2: Now in the Elevated Command Prompt, enter net start msiserver and press Enter key from keyboard to run the command. Step 3: After it exit from the command prompt by clicking on the X or by typing Exit and executing the command. This solution will fix the above-discussed update error and make you able to download all the available updates for your Windows system. Tip: Windows Update error “0x80248007” could appear because of system file missing or Windows Update is missing or when the Windows update gets unable to find/locate the Microsoft Software License Terms. So it is suggested to first execute the Windows Update troubleshooter, this will surely help you to fix this issue. But if you are unable to fix Windows 10 update issue then you should follow the below given instructions in order to fix the problem by yourself. Step 1: Go to the Control Panel > Administrative Tools. And double click on Services. Sometime you need to enter an administrator password or confirmation, enter the password or provide confirmation. 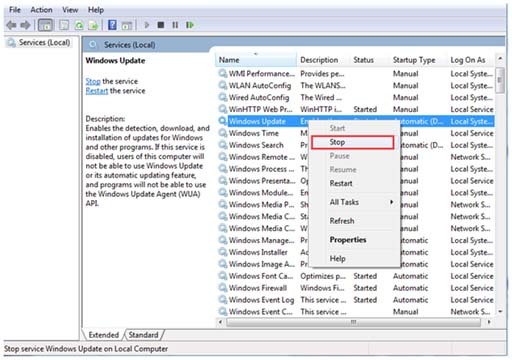 Step 2: Search for Windows Update service and after finding right click on it and select Stop option. Still having a problem after trying the above two tricks? If yes, then delete the Windows update cache files. This is another solution that can work for you. 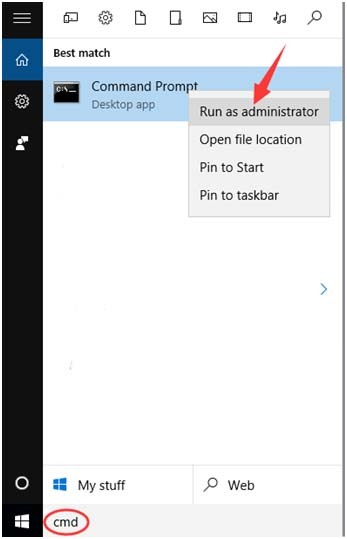 In order to perform this task, you have to right-click the Start menu and then choose “CMD prompt” and then you have to click on Yes option to allow this to run with administrative privileges. Or, at the command prompt, you can also type the below-mentioned command and then hit the option “Enter” so that it stops the Windows Update service and their related services. 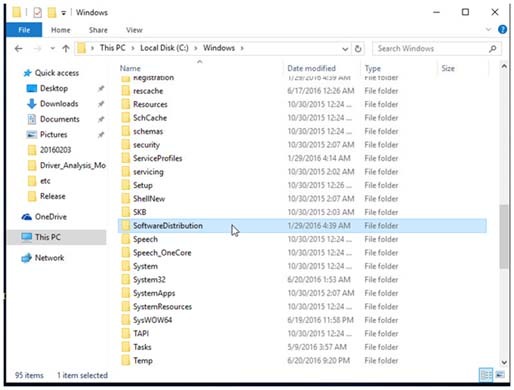 Step 1: Open system driver and go to the Windows folder. Step 2: After it, find the SoftwareDistribution folder. 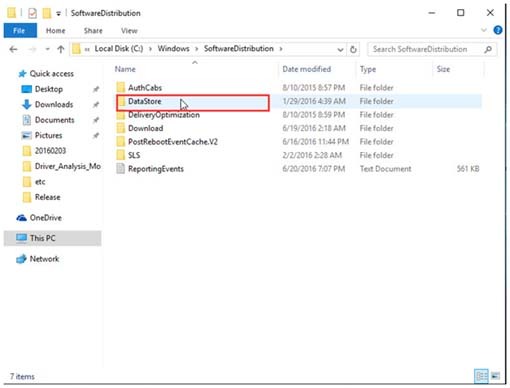 Step 3: Again open DataStore folder and delete all the files and folders present in it. 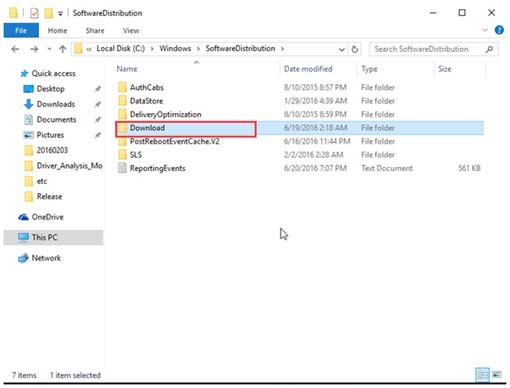 Step 4: Again go back to SoftwareDistribution folder and open Download folder. 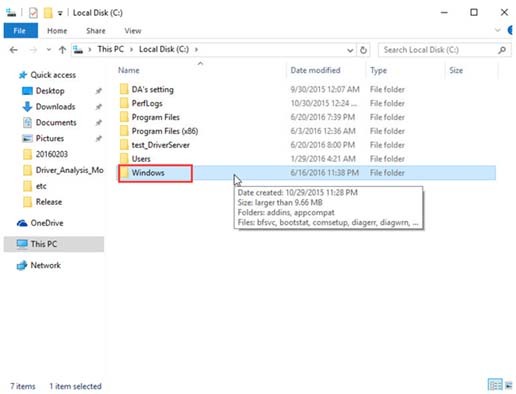 Delete all the files present in this folder. 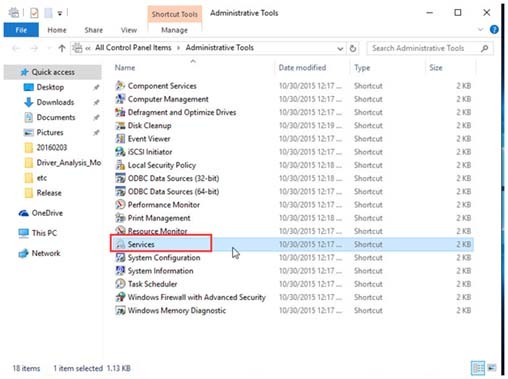 Step 1: Navigate to the Control Panel > Administrative Tools > Services > Windows Update. 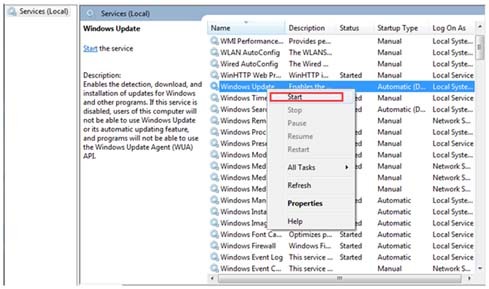 Step 2: Search for the Windows Update service, right click on it and select Start. Step 3: Select the Services window and the Administrative Tools window. 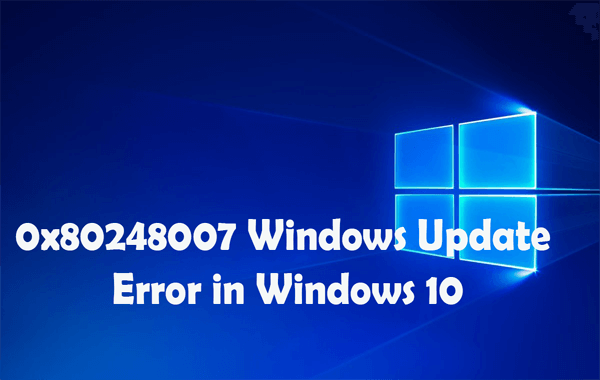 If you are unable to fix this update issue after applying all the above given tricks then you should try a professional way to get rid of 0x80248007 Error in Windows Update in Windows 10. With the help of a Windows 10 Update Error Repair tool you can easily deal with this issue, simply download and install this tool and it will fix all kind of issues present inside the system. 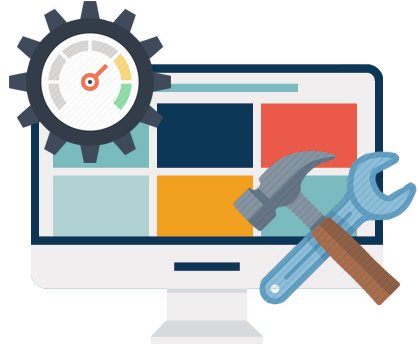 This tool is also very easy to use, as a normal user can also operate this software and make their system completely free from any types of errors. So it is recommended to apply this tool once. Getting 0x80248007 Windows Update Error is very common in Windows 10. But, there is no need to worry at all because now you have the best solutions for you. Yes, from the above tricks I have mentioned, you can easily fix 0x80248007 Windows Update Error in Windows 10 even without the need of any technical experts at all. 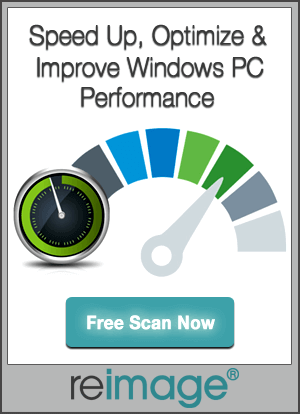 Or, if you fail to do so then you can also try PC Repair Tool and fix this issue forever. So, all the very best to you.